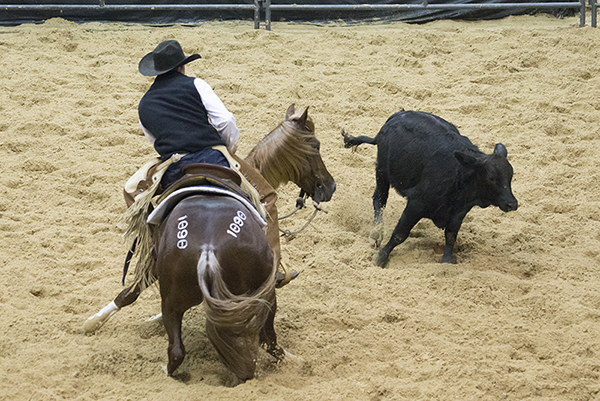 A new record price at the 2014 NCHA Futurity Western Bloodstock 2 Year Old Sale! Eight Mile, a sorrel colt by Metallic Cat out of Cappuccino And Pasta, just sold for $400,000! The horse was purchased by Nancy Burke from Minnesota.